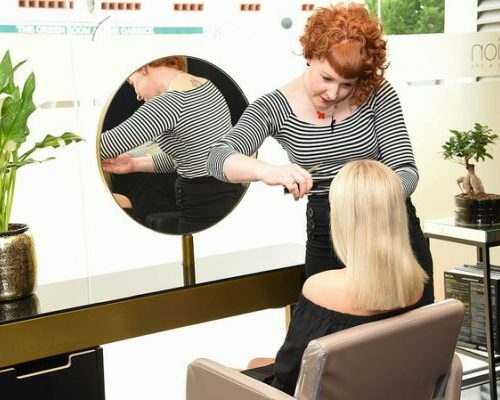 Step into one of our luxury salons and you can be sure of a friendly welcome, relaxing environment and enjoyable experience from the moment you arrive to when you leave. 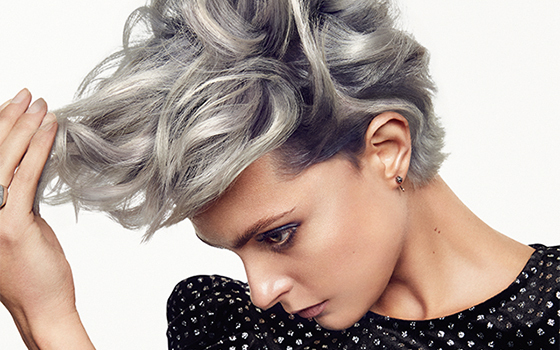 As a top 50 UK L’Oréal salon, our hair team provide expert cutting, styling and colour services. Through consultation all our clients can feel confident about the expertise and knowledge provided. 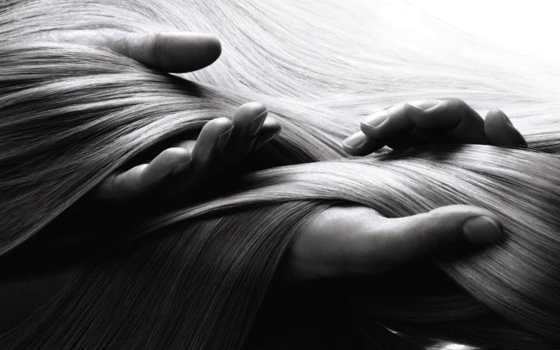 We are committed to ensuring we continue to deliver the latest styles, colour techniques and precise cuts and firmly believe maintenance and prevention are the best ways to maintain healthy and beautiful hair. We are obsessed about giving every client a luxury VIP experience, every time.